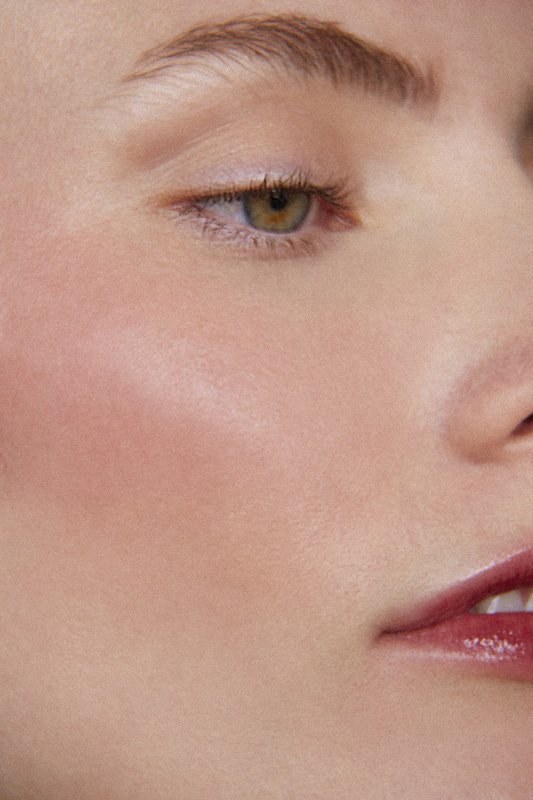 Is A Cream Blush the Makeup Secret We’ve Been Waiting For? 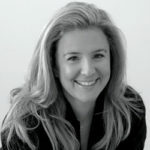 Home » Is A Cream Blush the Makeup Secret We’ve Been Waiting For? There’s something about flushed cheeks that gives the illusion of a life that’s being mastered. 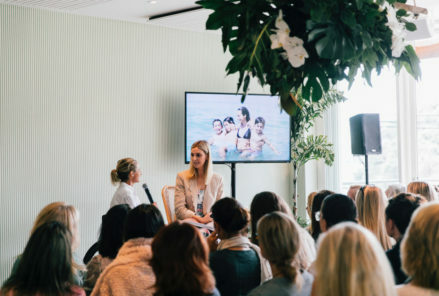 Joyful, healthy and glowing – sign us up. However, we’re occasionally guilty of getting a little too blush happy, resulting in a look that’s a little more clown that chic. 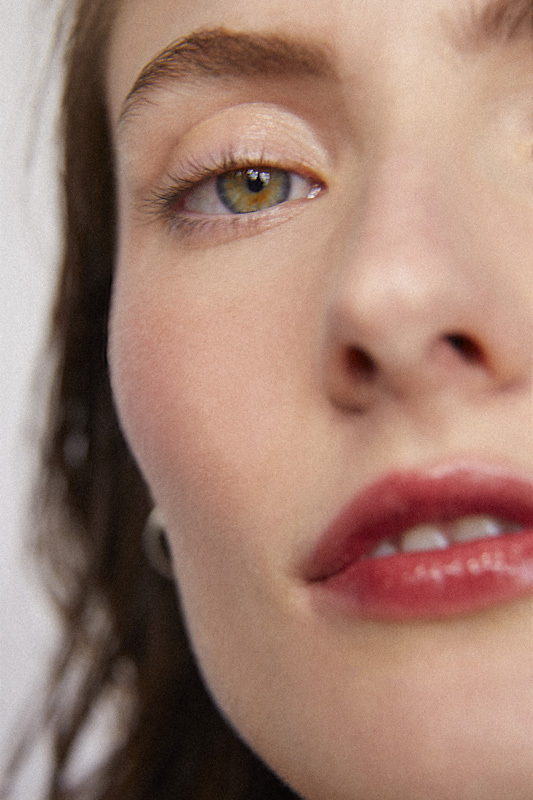 Thankfully, our resident beauty expert and makeup artist Isabella Schimid has shared her tips on cream blush, which she says will do wonders for our skin. “Giving a rosy glow that brightens while making your complexion look beautiful and natural,” let’s just say we’re sold. Cream or liquid blush can be used on your cheeks, eyelids and lips for an all-in-one look. Start with a little and add to it as you need, rather than applying heavily and desperately trying to blend it away. A cream is easier to apply with your fingers, while a liquid will work best with a brush. It is best to apply to the apples of your cheeks. Smile and wait for your cheeks to appear! Blending is key, so you achieve a look that is more ‘natural flush’ rather than ‘sunburnt face’. For liquid blush, it’s best applied under your foundation, whereas for creams, you should pat them on top. My number one all-time favourite product (I can’t live without it) is Living Libations Maiden Fern Blushing Balm. Made from an amazing blend of roses, cinnamon, cayenne and exotic neroli. It leaves your skin naturally bursting with a warm flush. Benefit’s Dandelion Dew is a soft, sheer baby pink tone with a lovely dewy finish. 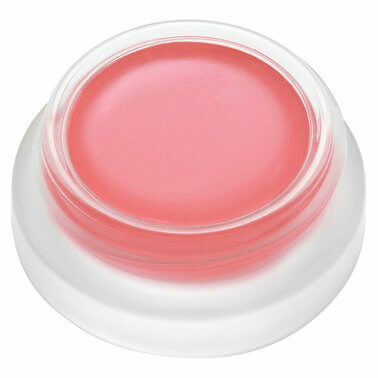 RMS’s Lip 2 Cheek is a creamy, nourishing emollient that gives a hint of colour and comes in a variety of great shades. 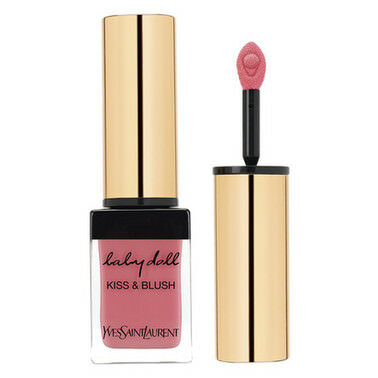 Yves Saint Laurent’s Babydoll Kiss & Blush Lips & Cheeks will highlight your lips and cheeks with an ultra-blendable colour, in a whipped mousse that results in a sensual, soft matte finish.